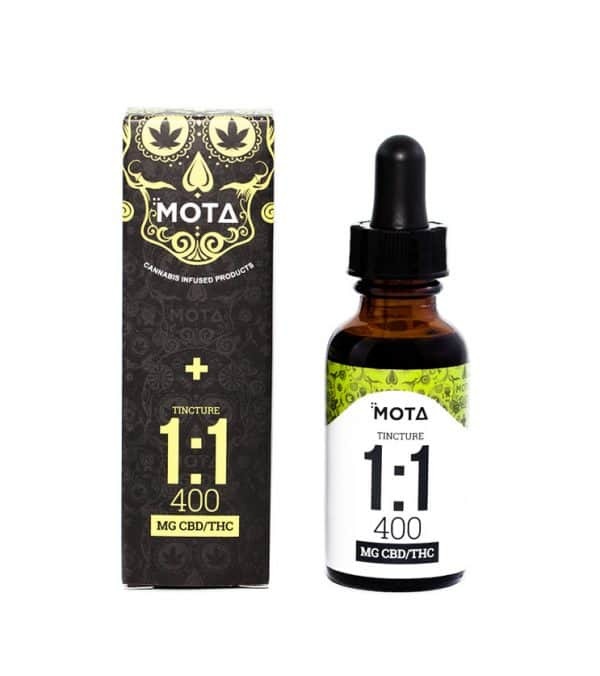 CBD Dog Tincture | MOTA | Online Dispensary Canada | Buy CBD Online Canada | Hoot Supply Co.
CBD Dog Tincture by Animalitos. CBD Tincture is non-psychoactive, and meant to help with anxiety, arthritis, mild pain, inﬂammation issues and seizures. CBD has been shown to help aid and alleviate a number of issues with both humans and furry friends alike.